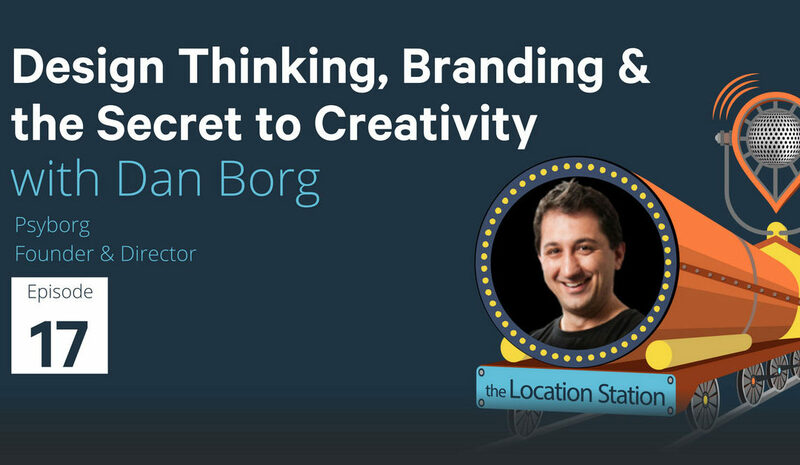 I recently had the pleasure to be interviewed by Dave Eddy from the business and location marketing podcast, The Location Station. 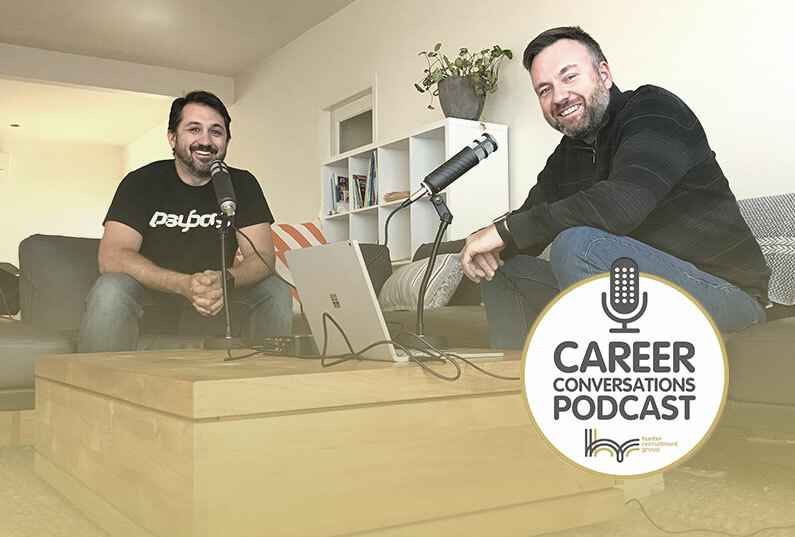 Dave conducts recorded interviews with marketing experts and influencers where he shares the latest digital advertising technologies, SEO strategies and inspiring marketing success stories. Naturally I was thrilled to be a guest on Dave’s show and had a heap of fun chatting with Dave. Dave also runs a Newcastle based marketing business, Vicinity Marketing where he focuses on location based marketing strategies for all levels of business. 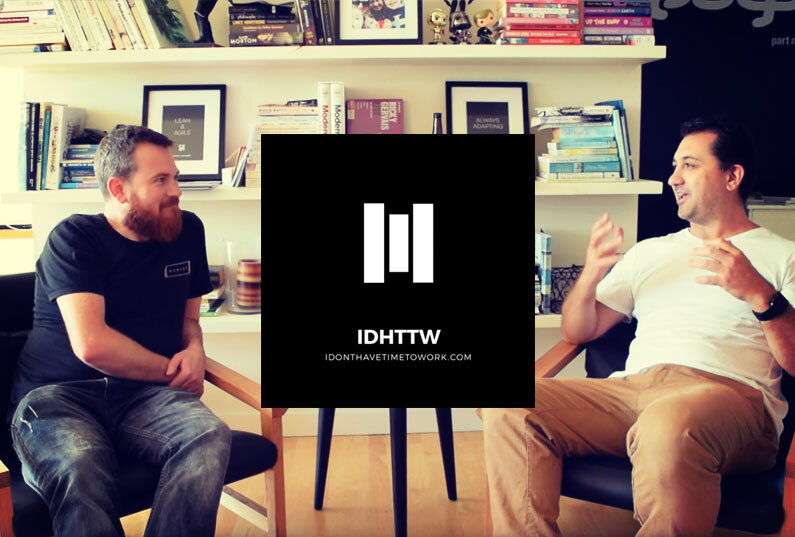 In this interview I discuss the work we do at psyborg and how we help business with their design and branding needs. Mark Bouris is an Australian businessman who is best known as the founder and chairman of ‘Wizard Home Loans’, Australia’s second largest non-bank mortgage lender behind Aussie Home Loans. He is now the chairman of Yellow Brick Road, a business which he founded in 2007. Mark is also the man behind ‘The Apprentice Australia’, the TV show showcasing business spirit. He also runs The Mark Bouris Show, a show advertised to ‘broadcast and grow innovation in our own back yard. Whether in the form of business, concepts, or culture’. 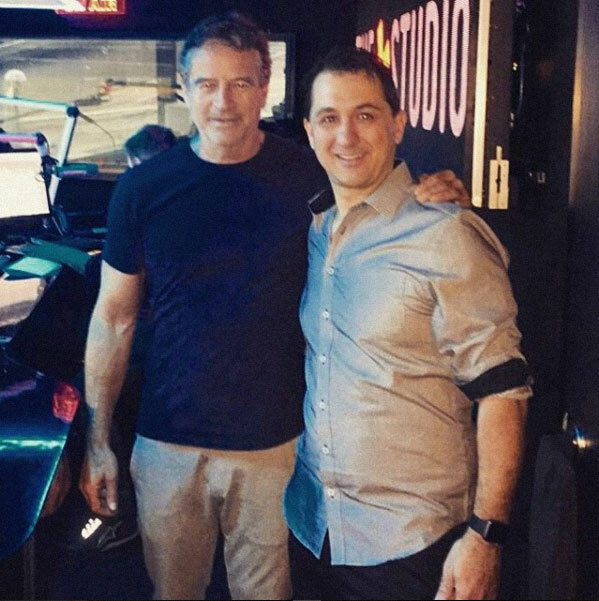 I was lucky enough to be interviewed on The Mark Bouris Show. The segment I took part in was focussed on efficiency. I got to talk about my family, my early training in industrial engineering and my business now, how it is run and how I help other businesses be more efficient. 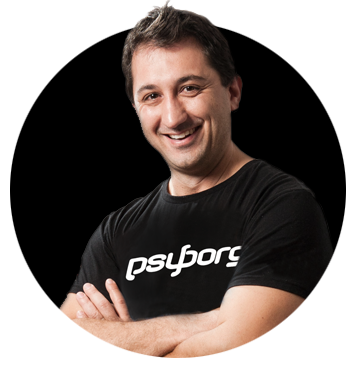 I go into details about my website, how I can help businesses and generally what I do at psyborg®. Mark and I discuss lean methodologies and how I have used lean methodologies to grow my business into a success. Now I feel my business is where I wan’t it to be I have become even more focussed on teaching these methodologies to other businesses to help them grow. Educating and helping businesses while creating what they need from a graphic design point. I am interviewed first out of the 4 guests. Go check it out! I was recently invited to be a guest on the Building Better Humans podcast hosted by Glenn Azar. Glenn and I have been working together for over 6 years. I met Glenn on the Kokoda Track back in 2009, where Glenn was my trek leader and we have not stopped collaborating since. 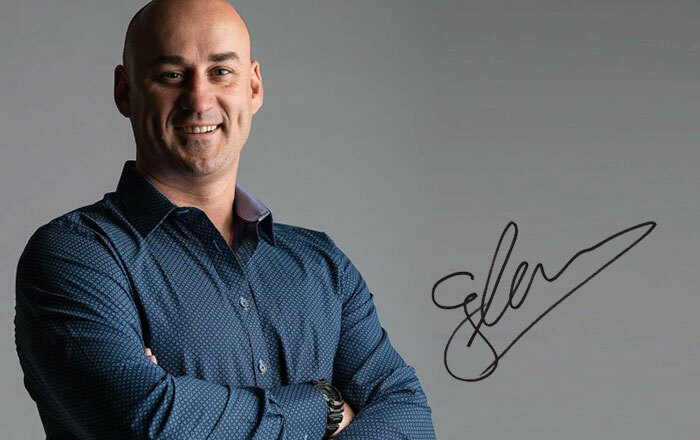 In his podcast series, Glenn interviews successful business owners and entrepreneurs from all over Australia, so naturally I was honoured to be invited as a guest. In episode 15, I share my 15-20 year journey which includes my failures, key learnings and my vision going forward. Glenn has a punchy interview style which keeps things moving as he gets to the point on various topics discussed. I’d love you to listen to it and let me know how you think it went? You can check out the podcast on iTunes or SoundCloud, or even listen to it from the SoundCloud player below.